If you work in, or with, Unified Communications (Skype for Business, Office 365 and Exchange), the Unified Communications Day on 28 September is an event you don’t want to miss. Andrew J. Price, one of the Contributors of the UC Architects Podcast and the Founder of the Unified Communications Birmingham User Group, has teamed up with fellow UCBUG organisers and other well-known UK-based UC Professionals to bring a very special event to the UK Conferencing calendar. Taking place at the National Motorcycle Museum at Birmingham Airport, UC Day will focus on the “Real World and True Techie” sessions you don’t really get to see outside of large Microsoft conferences like Ignite and TechEd. Why should I attend UC Day? Simply put, you don’t get events like this in the UK. UC Day is designed to deliver sessions you only see at events like Microsoft Ignite, TechEd, Lync Conference etc. 13 out of the 18 Speakers are active Microsoft MVPs. 4 out of 18 are Microsoft Certified Masters in their fields. 4 out of 18 have published Authored Books. 4 out of 18 are Community Leaders. 3 out of 18 work for Microsoft directly. What will I get to do at UC Day? Network with worldwide industry experts on Skype for Business, Exchange and Office 365. Sit in on sessions you would normally have to travel to the United States to see. Listen to speakers that have presented at events like Microsoft Ignite, Lync Conference, MEC and IT/Dev Connections. 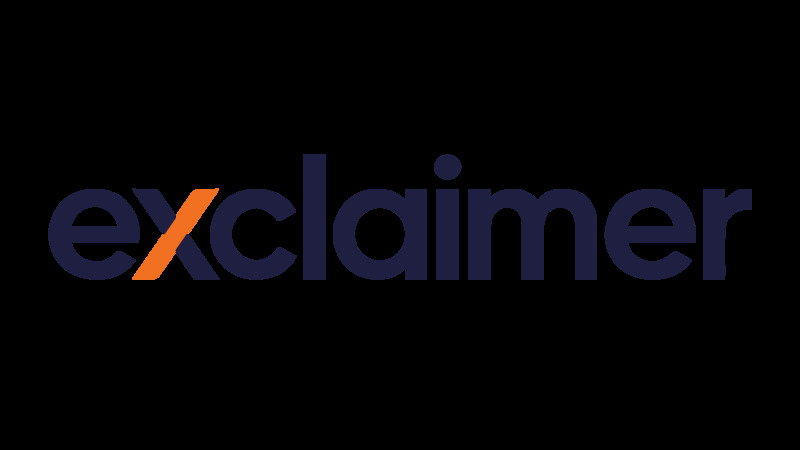 Learn about the latest products from Exclaimer and what we are currently doing within the UC World. This event is completely free to attend. All you need to do is grab a ticket on the UC Day website and then turn up on the day where you will be presented with a badge. On your badge will be a barcode that will be used by sponsors to obtain your contact information. This process is pretty standard across most events run in the UK. The flow of the day will be very simple and effective, kicking off with morning coffee to allow for industry networking with other attendees, sponsors, organisers and speakers from 7:30am, then moving to the Britannia Suite for the opening morning welcome from Andrew J. Price. Once the Keynote session is completed, there will be a 15 minute break before the first three sessions from Stale Hansen, Ed Baker and Steve Goodman commence. Each session will run for 45 minutes with a 15 minute break in-between. During the sessions, you’re more than welcome to explore the venue and you will find Exclaimer exhibiting in the Expo Hall. Our product specialists will be on hand to answer any Exclaimer-related questions you might have. There will be a longer break after the second session of the day to grab lunch and network. You can find the running Agenda over on the UC Day Website at www.ucday.co.uk/agenda. We look forward to seeing you on 28 September and feel free to give us a shout or email theteam@ucday.co.uk if you’d like to find out more.